The Galaxy S5 rumors are not stopping anytime soon and now we have another report which sort of confirms other rumors about the device and brings some new rumors of its own. According to the report, the Galaxy S5 will come with a display of 2K QHD (1440×2560) resolution which is almost a confirmed thing by now. It will come with a 2900 mAh battery which is what we reported a few days back and it contradicts those wishful rumors of a 4000 mAh cell. The new rumors from the report suggest that the Samsung flagship will come with a 20 MP camera unit bringing it on par with other Android flagships like the Xperia Z1 and upcoming rumored Xperia Z2. 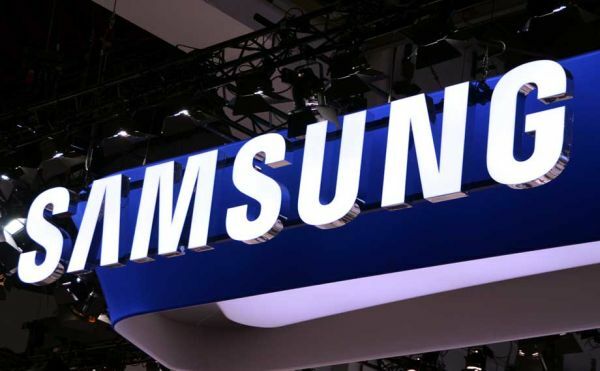 This rumor is certainly new and makes us a little skeptic considering all the reports all these days have suggested a 16 MP camera with Samsung’s ISOCELL tech for the Galaxy S5. The 20 MP camera will have the ability to capture 4K videos similar to Note 3 and will also be able to snap pictures while video capturing. The report also says that the Galaxy S5 will have an “state of the art iris sensor and wide range of health accessories,” which is plausible considering rumors are rife about Samsung’s eye-scanner that will serve purposes of unlocking your phone and stuff. The last thing the report suggests that we are in for a disappointment once again as the Galaxy S5 will come with the same old plastic body but a different design but we hope Samsung does not think of the Note 3’s faux leather back as the different design. So what do you say? Do these rumors make you excited?